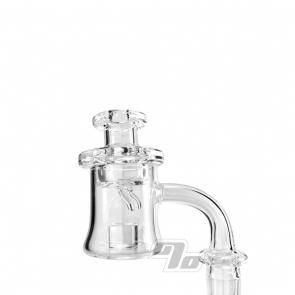 AFM Quartz Bangers and both quality and affordable quartz glass. Alien Flower Monkeys bring the flat tops with heavy bottoms. 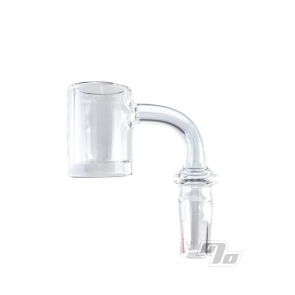 Reactor banger with the directional carb cap included. All that and Made in the USA too? Yep. This banger is great for low temp dabs and retains heat very well. The quartz is high quality and with careful heating and proper maintenance, should never cloud or "chazz".